The L’Aqua Diamond Jewelry Collection by Adam Neeley pays homage to light and water. 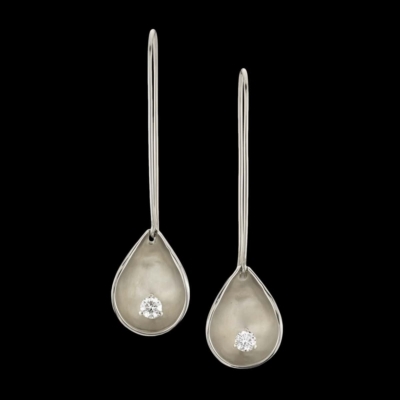 Adam drew inspiration for this collection from the fleeting shimmer of light which dances through a drop of water as it falls. The scintillation of a diamond from within each golden droplet-shaped earring or pendant captures that moment in gold with a sparkling diamond or gem. 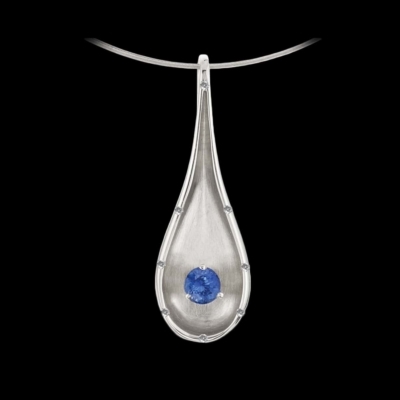 We also offer stunning sapphire jewelry variations of this collection. 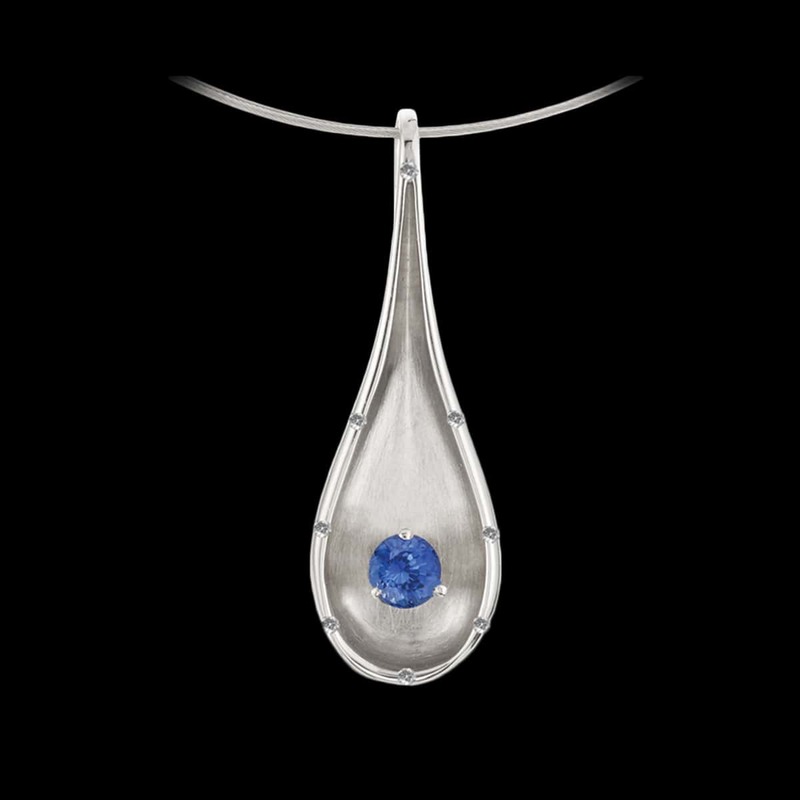 L’aqua diamond pendant, diamond earrings, and sapphire pendant and earrings make up a dynamic and memorable collection of jewels for a contemporary woman. For L’Aqua Diamond Jewelry Collection, Adam drew inspiration for this collection from the fleeting shimmer of light which dances through a drop of water as it falls. 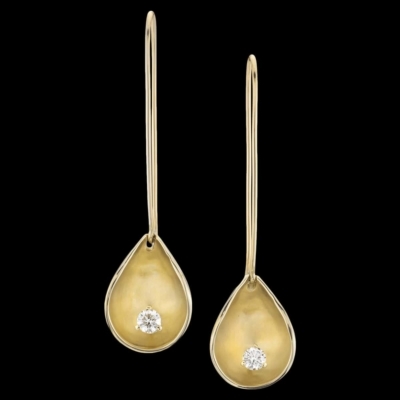 The scintillation of a diamond from within each golden droplet-shaped earring or pendant captures that moment in gold with a sparkling diamond or gem. For a coordinated look with variety, consider wearing L’aqua jewelry with Adam’s other Designer Jewelry Collections. 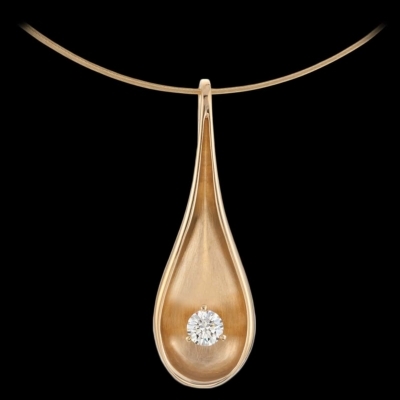 Pieces from the L’aqua Diamond Jewelry Collection pair beautifully with Fiore del Mare Pearl Jewelry and Waltz Diamond Jewelry. This designer jewelry collection, named “Flower of the Sea,” pairs luminous, world-class pearls with the promise of abundance evoked by a blooming flower. 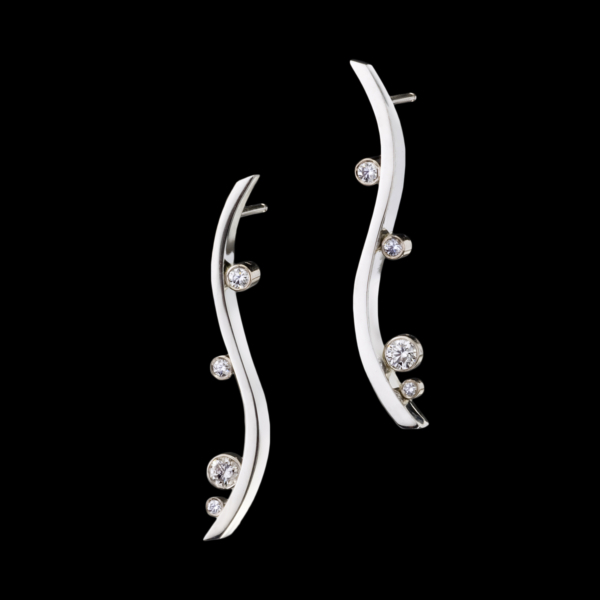 The result is a designer jewelry collection that shines with feminine strength and beauty. 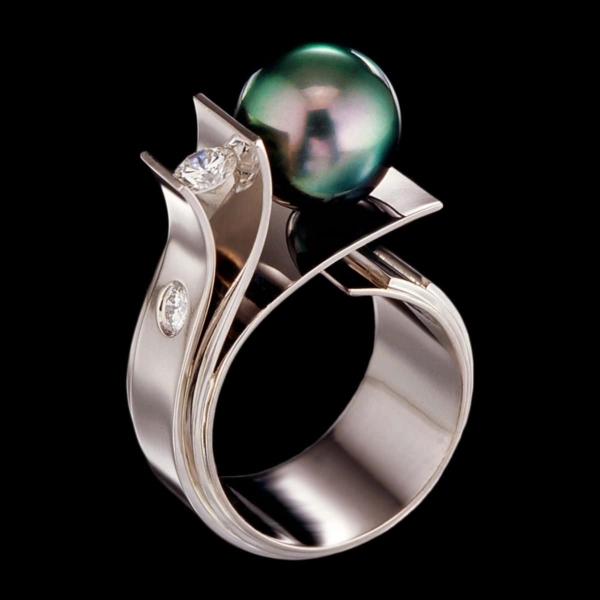 The Fiore del Mare collection includes Tahitian pearl in white gold and South Sea Pearl in yellow gold variations. 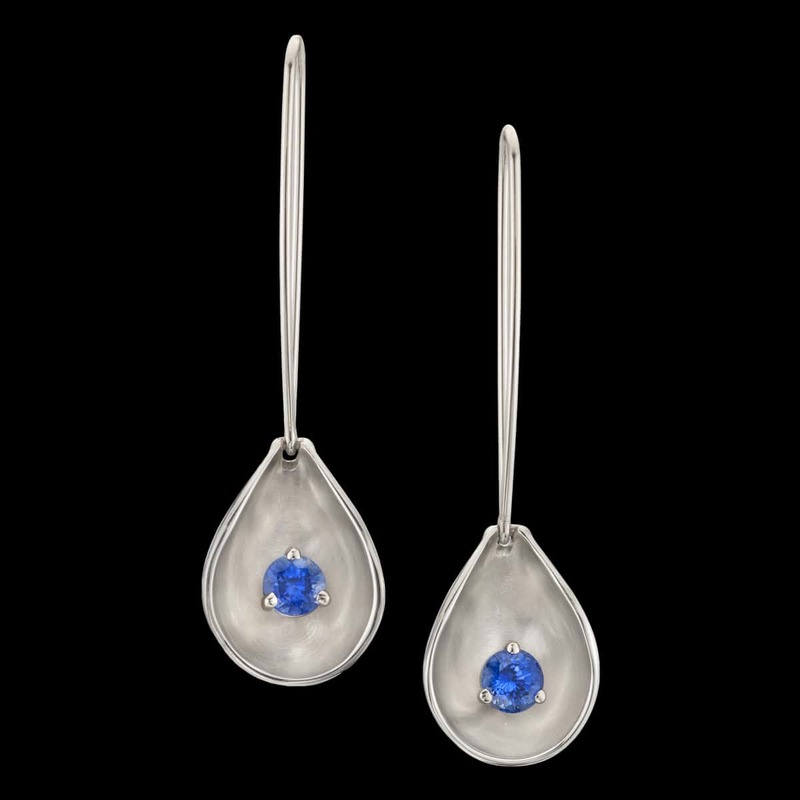 Just like its namesake, Adam Neeley’s Waltz Designer Jewelry collection is charming and refined. The joy and effortless choreography of a dance floor inspired Adam to craft the Waltz design family.